Spring seems to have sprung very early this year- I hope I’m not jinxing anything by this post! Our winter has been crazy mild and we are looking ahead to this year’s pasture season. Our yearling heifers are currently on grass at on our home quarter and will likely stay here all summer. I started my evening walks to see these girlies. I love their curiousity and frisky demeanour. Heifers are naturally super curious and the spring air gives them lots of energy for frolicking. Check out this video of us strolling about together and some geese flying back home to prove my point that spring is here. It has fallen upon myself and the kids to gentle the heifers; getting them calmer around people every spring/summer. We go out to visit them multiple times a week. Sometimes we will bring a pail of grain as a treat. By the end of summer, they gentled down to be quiet at minimum and many get quite tame. It makes it much easier and safer to handle them when we need to do any health work for the cows and around calving season. It’s really important to me to quiet animals that my kids can be around them and I love getting to “know” my girls. I know the mama’s of many of the girls in this group and a good number of them I “remember” from when they were baby calves and in the yard at my in-laws. This year is my third summer on the farm and it’s so heartwarming to see the first generations of cattle now growing up that I have known from birth. I look forward to seeing these girls develop over the summer! Old and new- some long retired machinery out to pasture and the future matriarchs of the herd. It’s been nearly a week since our sale. I am happy to report that the sale went very well. We were fortunate to have excellent weather leading up to the sale in order to prep the yard and shops for the sale. Everyone pitched in, including my kids. Sale day came and so did the crowd. We had a very full house. If you’re curious, this is how we sell the bulls. As I mentioned in my last post, this sale brings in 80% of our income for the year. Our sale was up significantly from last year. The overall prices of cattle is up considerably, so that was a large reason for the increase, but we also worked hard to improve our cattle as well. 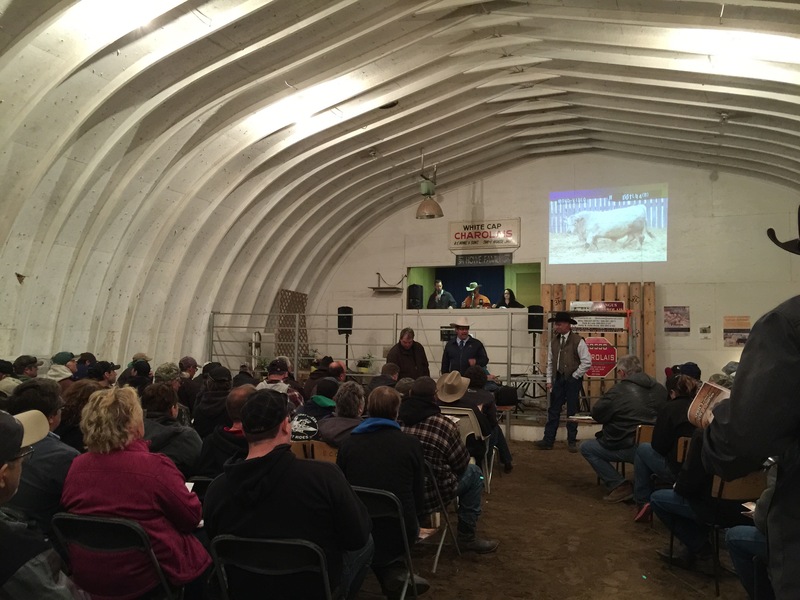 The set of bulls we sold were overall a better package compared to the year prior and we invested a lot of time and money into promotion this year to make the sale a success. Now comes the task of delivering our bulls to their new homes. It’s a service that most purebred breeders offer to their clients. We map out our plans to take the boys to their homes in an efficient and timely manner possible. Most of our customers are local, but we have a few bulls travelling a fair distance to their new home. One is headed to South Dakota to a long time friend and client. Another bull went all the way to Sangudo, AB which is just shy of 1,000 km away. 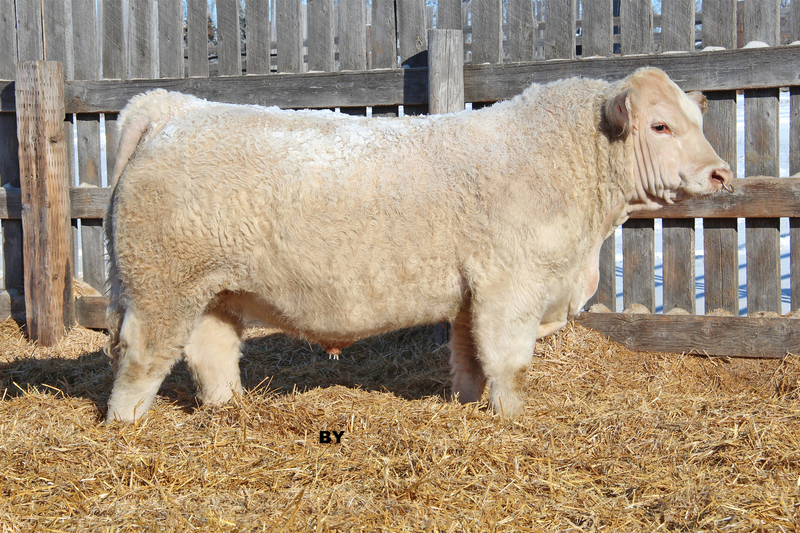 In a great show of cooperation between breeders, he hitched a ride with a fellow breeder that was headed to Lloydminster, then was transferred to another farmer who took him from Lloydminster to Westlock. In Westlock, he stayed for a couple of nights until his new owner could bring him the rest of the way home. 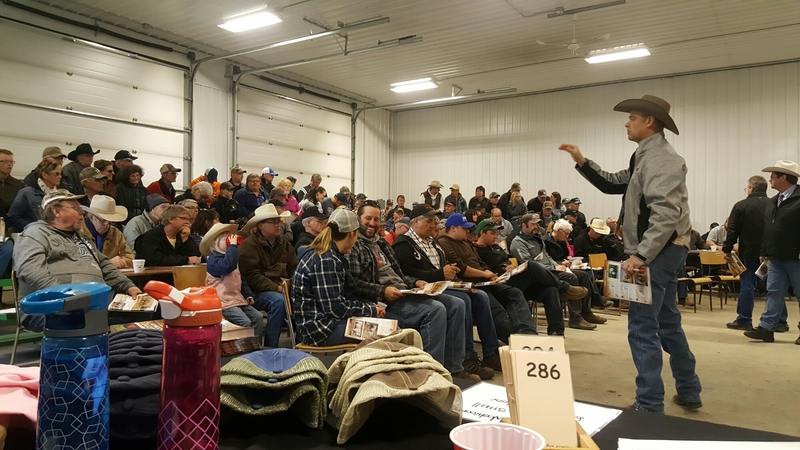 In our industry, with a couple of phone calls and a community of people who want to help, organizing travel for cattle is pretty common place. We cooperate in order for everyone to save the most amount of time and fuel while getting all the bulls delivered. In the next week we will have all the boys delivered or arranged to be cared for at our farm and we will look to next year. 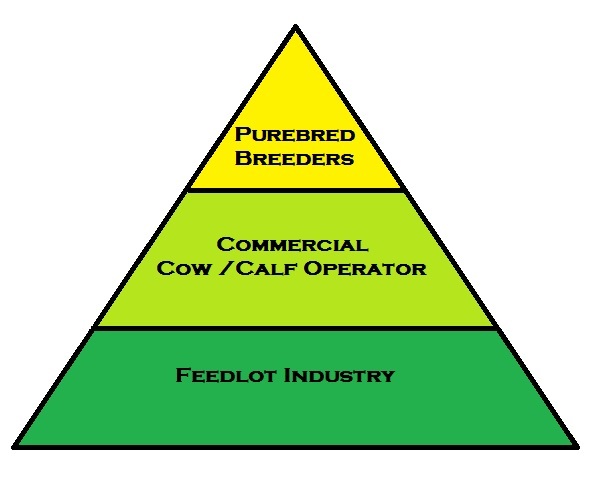 We are planning our breeding season to match herds sires with cows on pasture. We will assess our finances and build our business plans for the year. It’s a fantastic time to be in the cattle industry and I’m proud to be part of this incredible industry.